During World War II, both sides often used weapons captured from the enemy. While they were not necessarily better, such weapons were of great value. 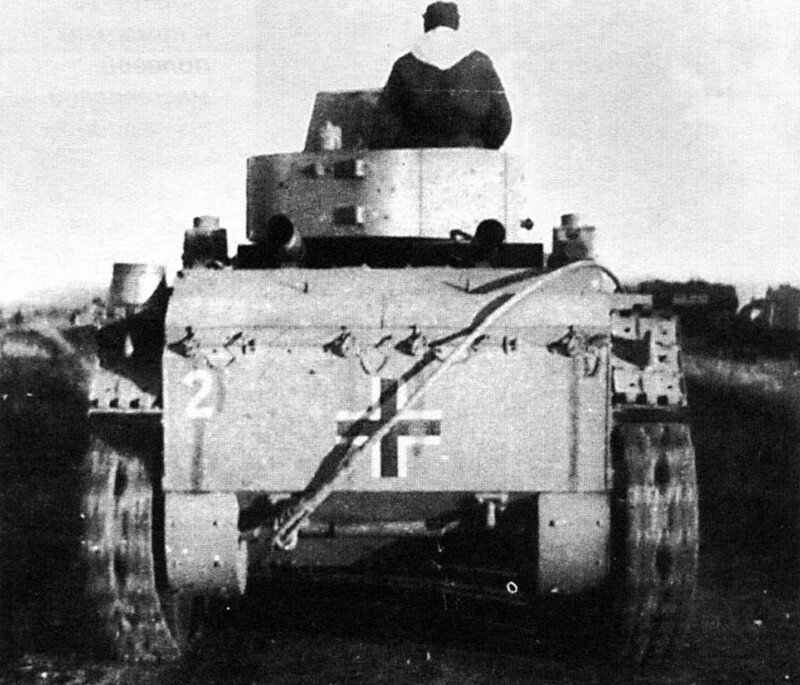 German officer stands on a captured Soviet BA-3 heavy armored car. This car, as well as the BA-6 and BA-10 models, was especially popular among Finnish troops. Some of these captured cars were used in Finland even until the mid 1950s. 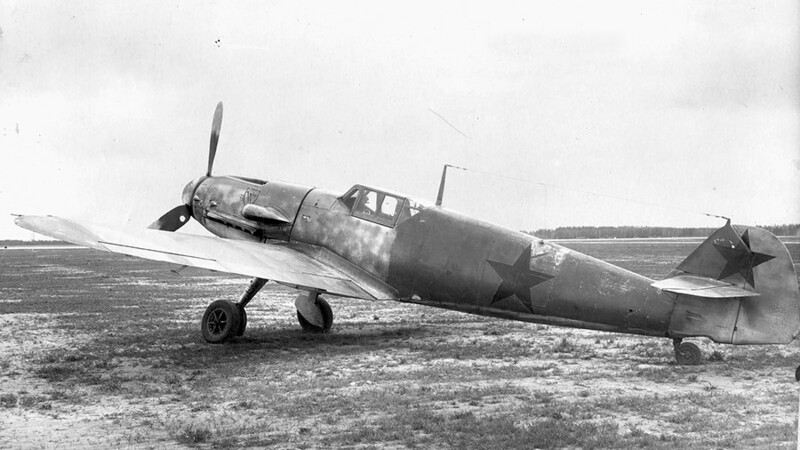 A captured German Bf-109 in Soviet service. Trophy light (or cavalry) BT-7 tank used by the Wehrmacht. 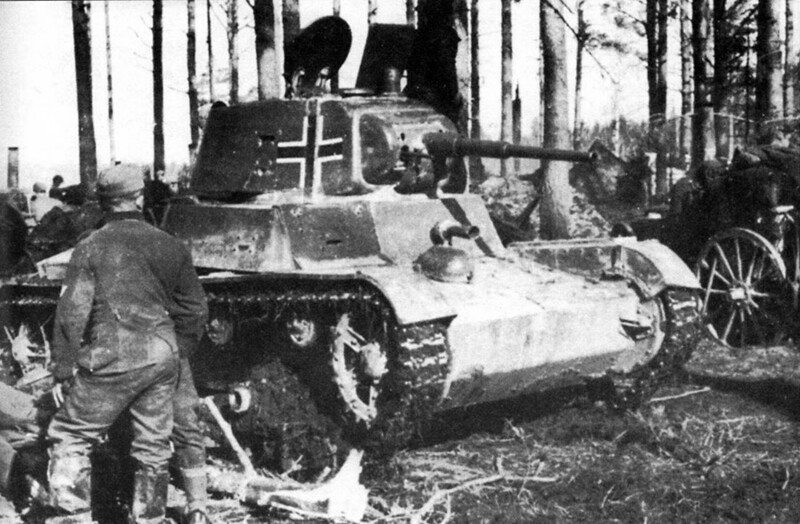 In 1942, the Finns designed the BT-42 assault gun based on the captured BT-7. 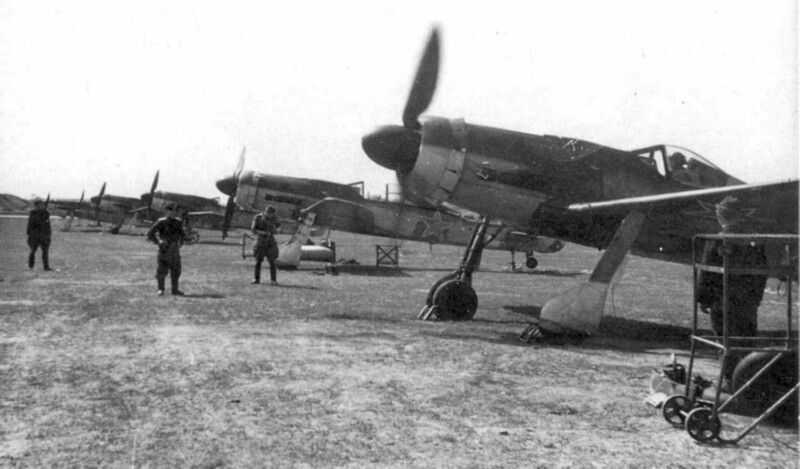 Former Luftwaffe Fw 190 D-9 was taken by the Soviet Baltic Fleet's aviation group. Trophy Ju 52/3m tri-motor transport aircraft often served for hauling cargo in the Soviet rear. 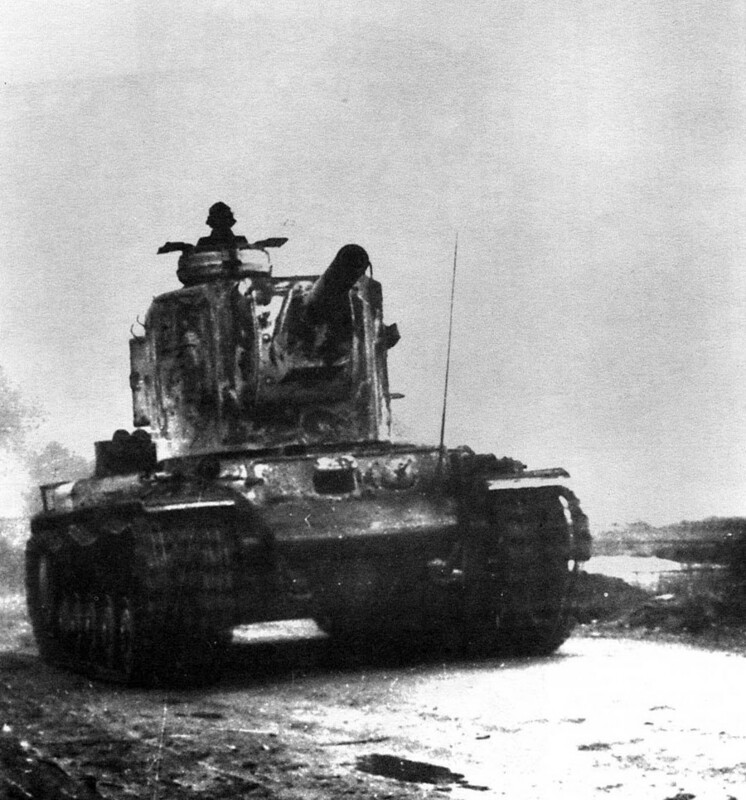 Soviet KV-1 heavy tank on service in the 1st Panzer Division of the Wehrmacht. 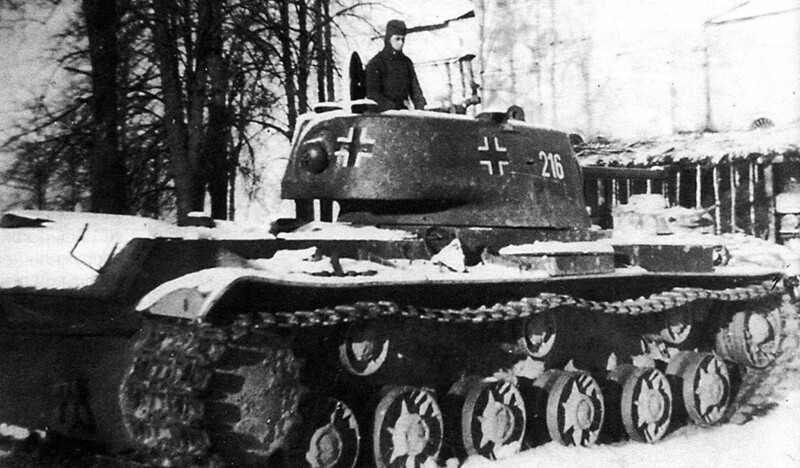 Trophy KV-2 heavy tank, equipped with a typical German commander’s cupola. 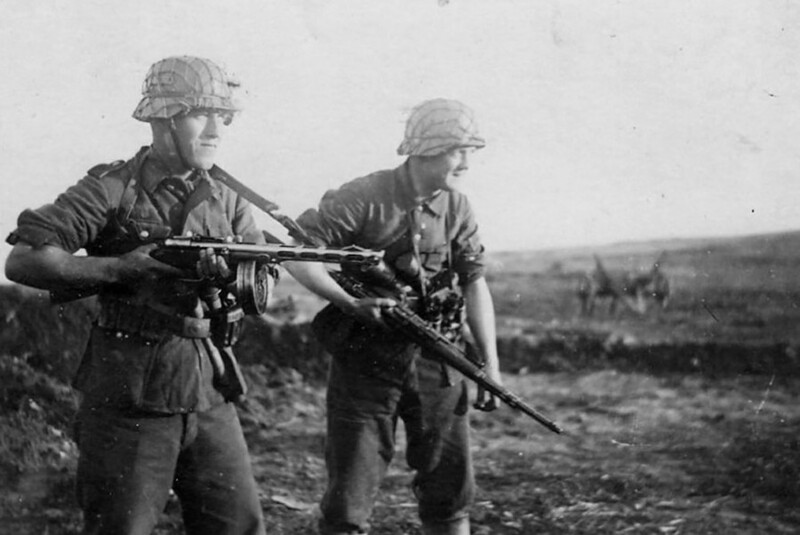 Soviet soldiers with MG 34 machine gun. The easy to use and reliable PPSh-41 submachine gun was very popular among German soldiers. Some of the captured ones were recalibrated to the German 9mm cartridge (the original was 7,62 mm). 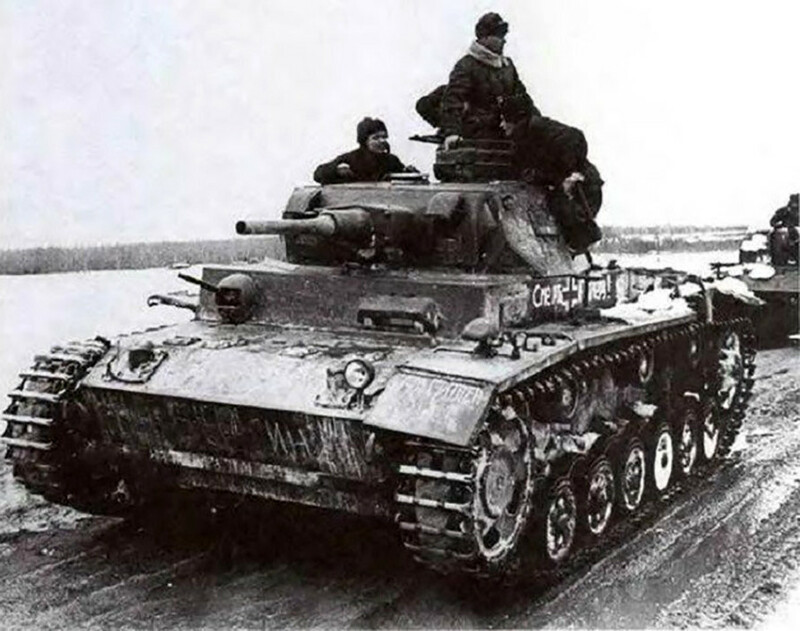 Soviet tank crew on the PzKpfw III tank. 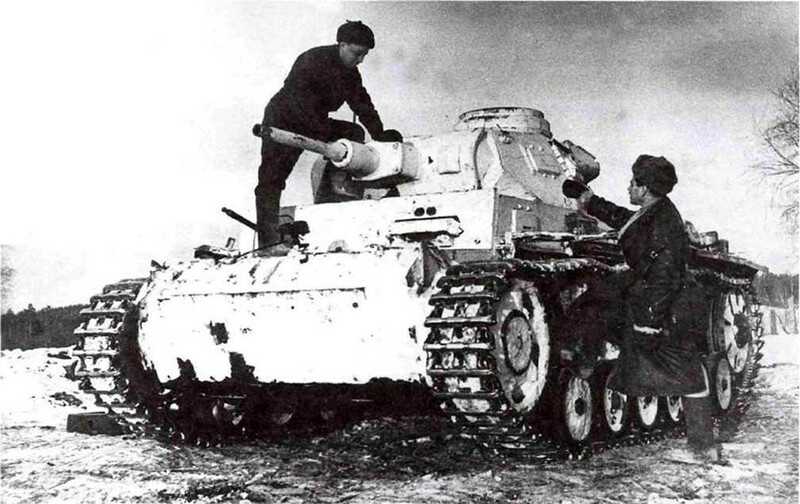 German PzKpfw III medium tank in Soviet service. Soviet soldiers of the 107th Separate Tank Battalion pose on a PzKpfw III tank in 1942. 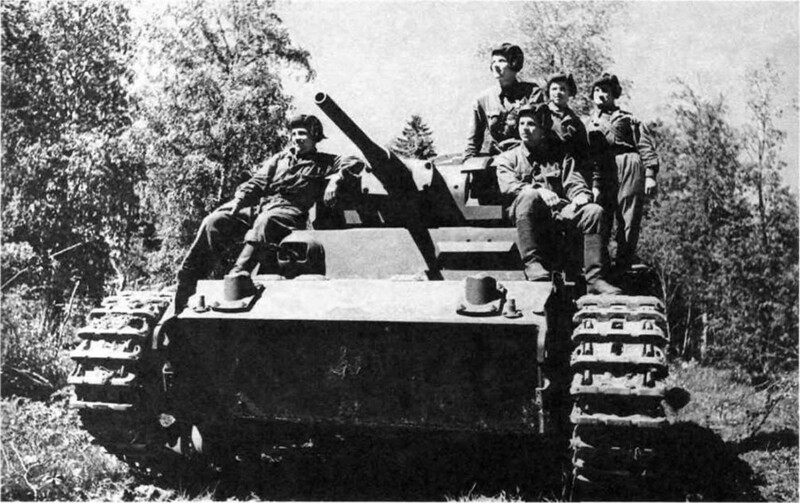 Trophy PzKpfw IV tank with Soviet crew of the 151st Tank Brigade in 1943. 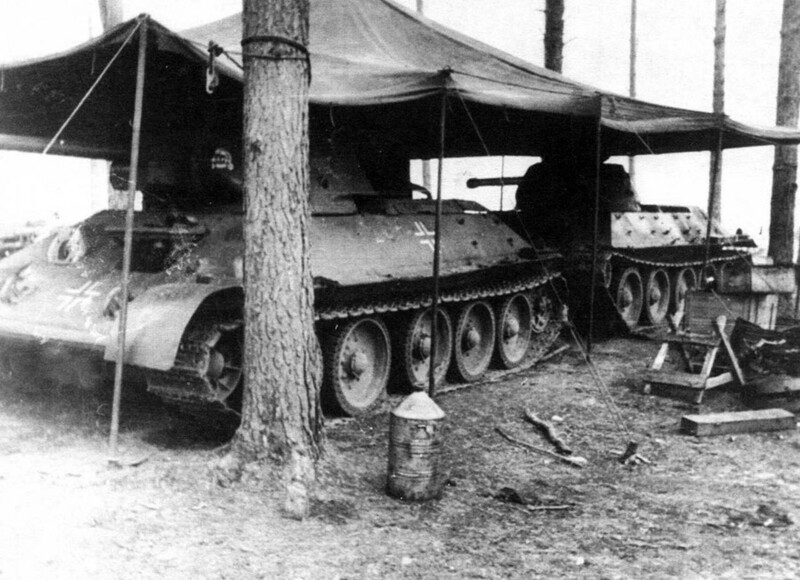 Before they were captured by the Soviets, these PzKpfw V Panther tanks belonged to the 5th SS Panzer Division "Wiking". 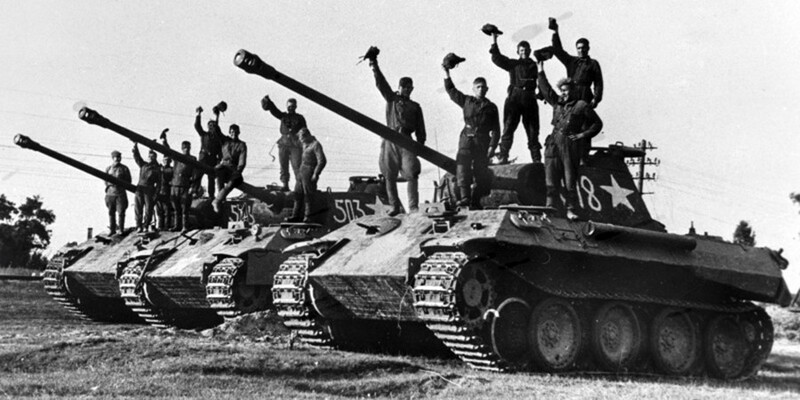 The trophy tanks formed a separate platoon as a part of the Red Army’s 8th Guards Tank Corps. 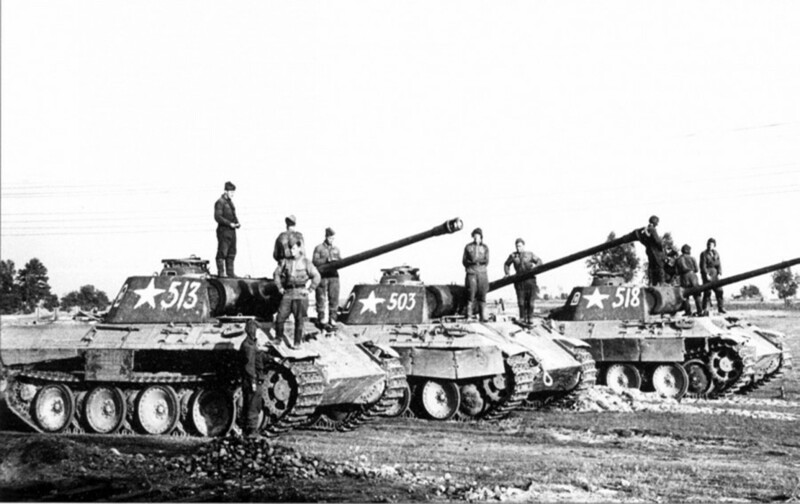 The Soviet Panther tank platoon in 1944 in the vicinity of Praga, a district of Warsaw. 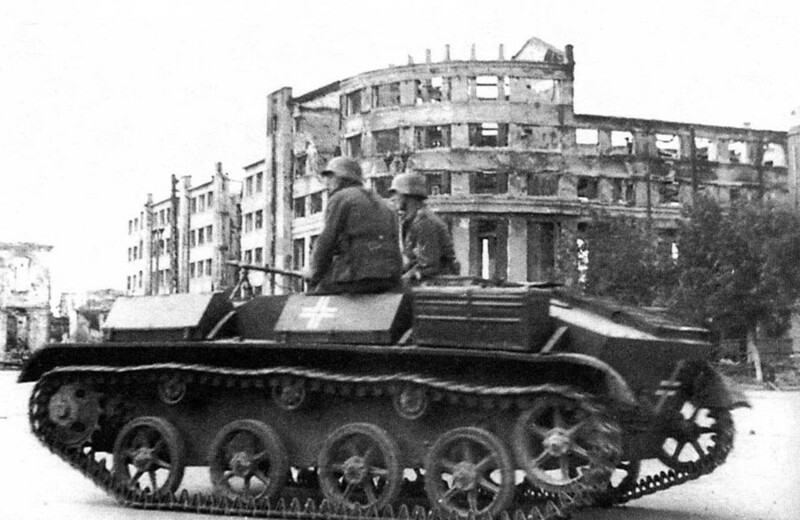 The German Sd.Kfz. 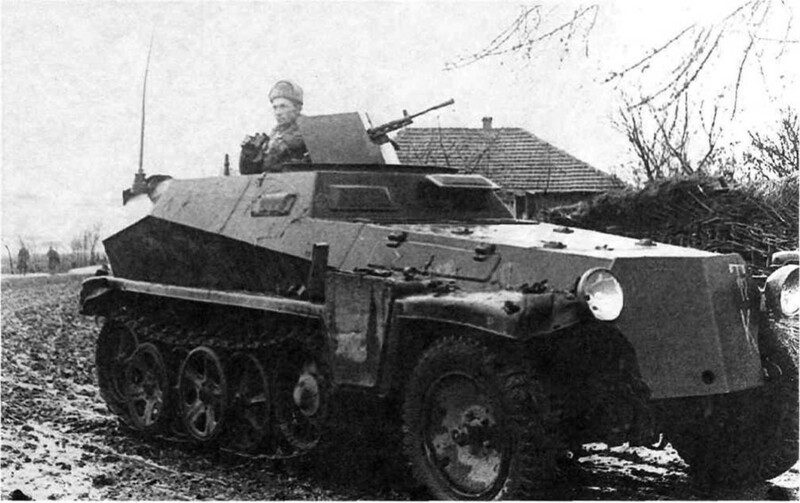 250 light armored halftrack used by the Soviets for reconnaissance missions near Mozdok in the Northern Caucasus. The vehicle is equipped with the Soviet DP-28 light machine gun. Trophy T-26 light infantry tank at one of the Wehrmacht military units. 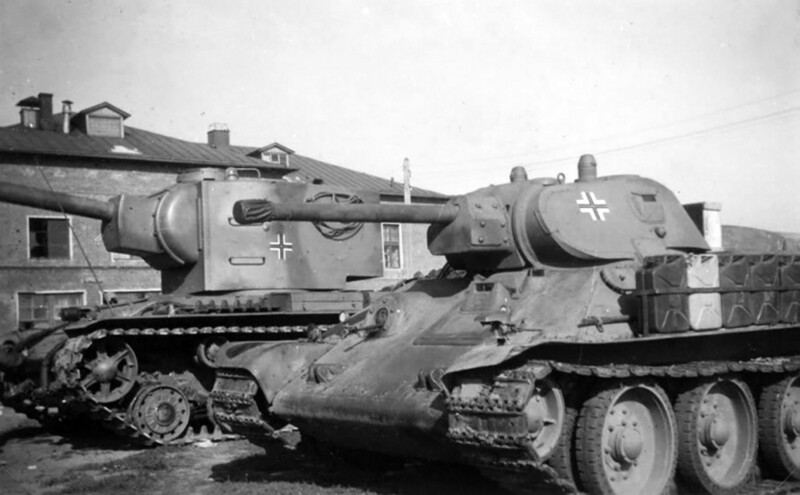 Captured Soviet KV-2 and T-34 tanks belonging to the German 66th Tank Battalion of Special Purpose. 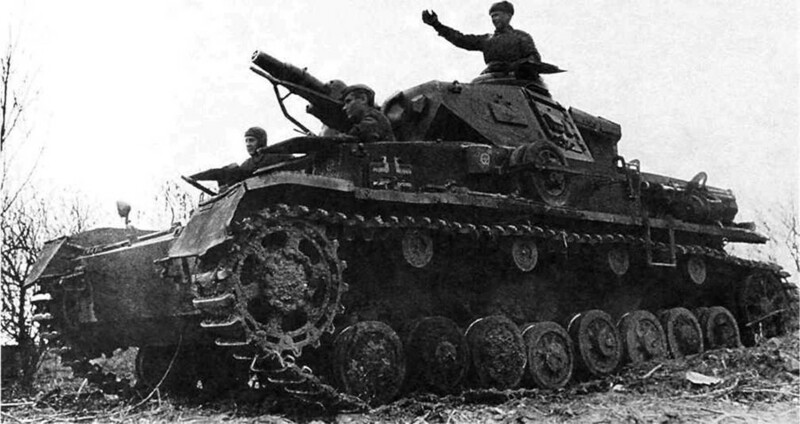 T-34 of the Großdeutschland tank division of the Wehrmacht in 1943. 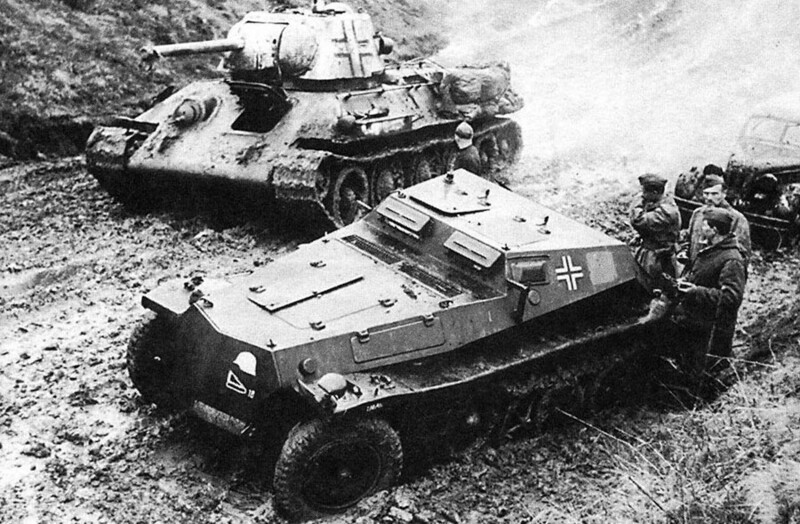 Trophy T-34 tanks of the 3rd SS Panzer Division Totenkopf in 1942. 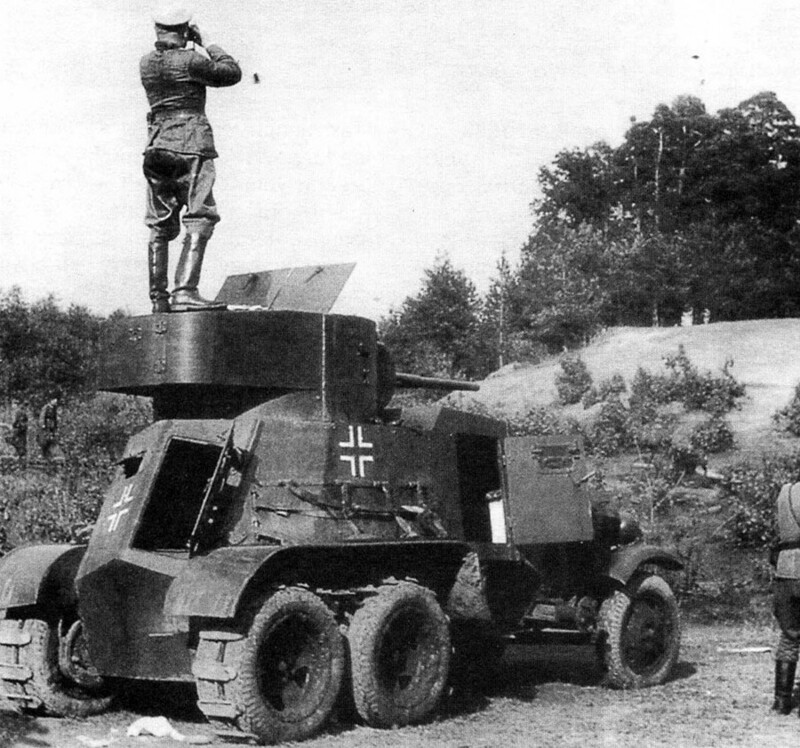 Soviet T-60 scout light tank transformed by the Germans in the armored transport carrier: gun turret was removed and MG 34 machine gun was mounted. What new weapons is Russia developing today? Find out about the latest and most impressive armaments. 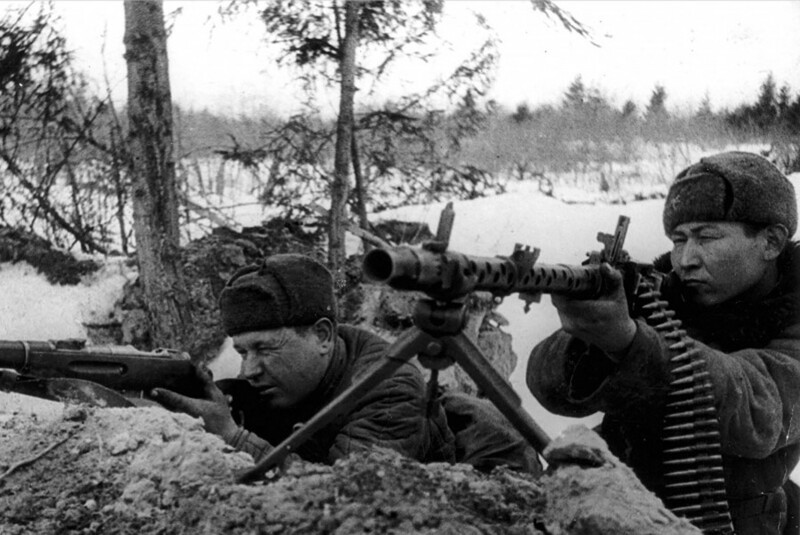 Did the Soviets use German troops to fight the Nazis?